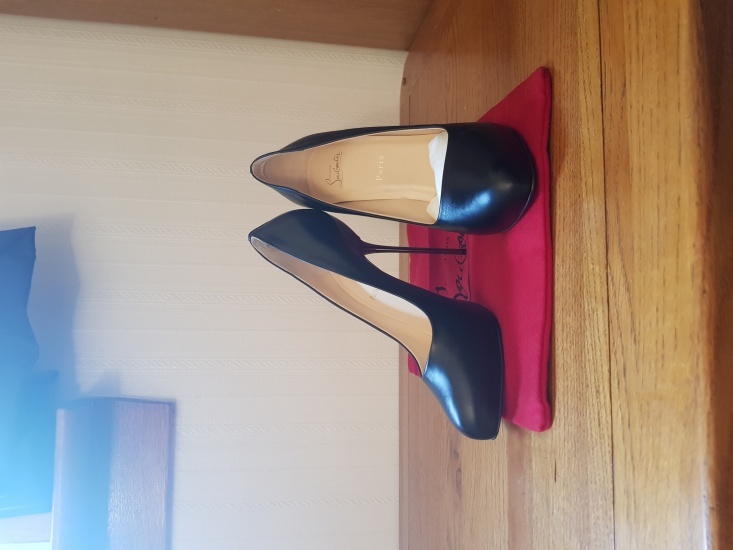 Stunning never been worn immaculate condition. Heel 120mm/5 inches, gunmetal skinny. 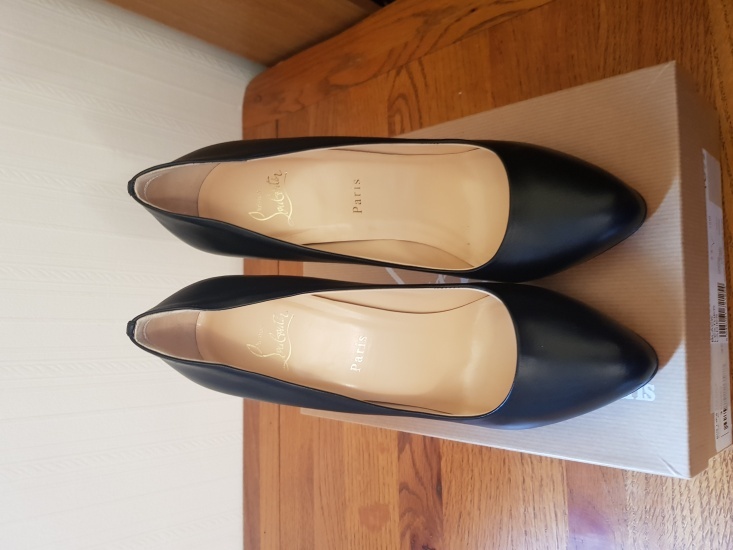 Reluctant sale as I am unable to wear them due to a foot injury. 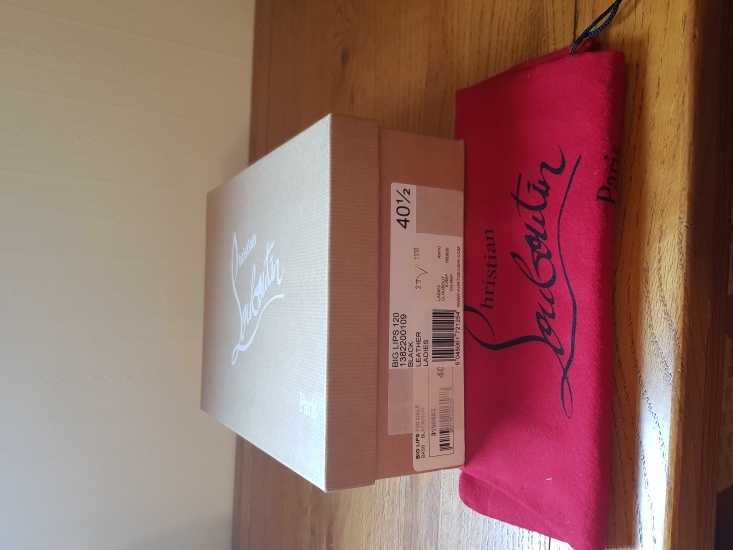 Please note size on box is 40.5 I'm a standard UK7 and usually take 41 but these shoes were made half a size smaller than standard. Payment by cheque accepted but shoes will be shipped once funds have cleared.